Charlotte’s Web is one of the most trusted sources of CBD oil in the USA. Grown in the United States and tested through every stage of production, from the soil used, to the water the plants receive, to the plants themselves, the testing results in an incredible process that yields an equally incredible product. Family owned, much love and care goes into manufacturing Charlotte’s Web products. In addition, they have also made it extremely convenient to introduce CBD oil into your daily regimen. Being the health conscious people that we are, we all use supplements to improve or bolster our health. Thanks to Charlotte’s Web we can now add CBD capsules to our regimen. Loaded with an abundance of cannabinoids, in addition to CBD, in two strengths, all in a little capsule. What could be easier than that? 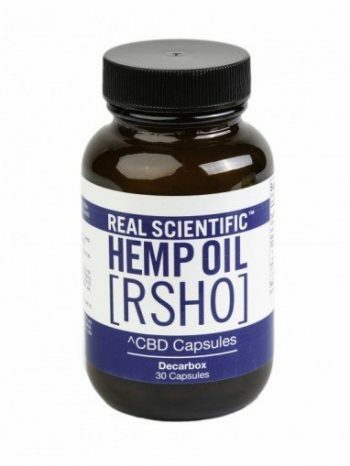 Try Charlotte’s Web Hemp CBD Capsules-guarantee you’ll feel the love.